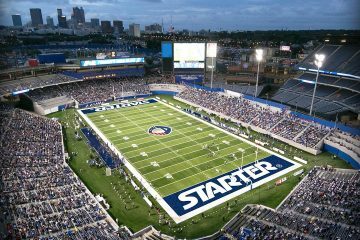 A new professional football team slated to play out of Orlando starting next year is shaping up. 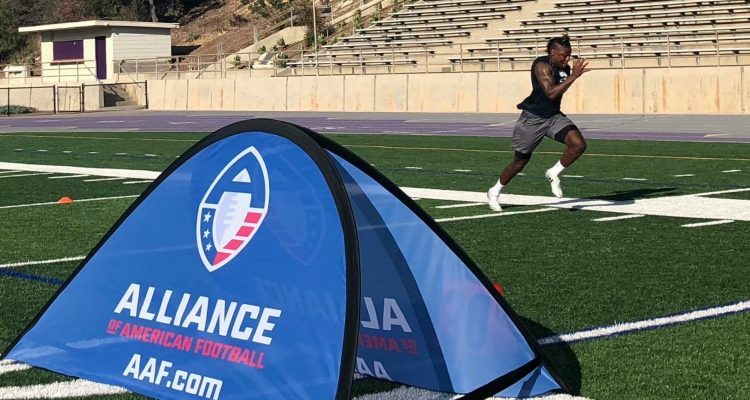 The Alliance of American Football, the new football league slated to start play beginning February 9th, 2019, announced that 105 more players had been signed to teams throughout the AAF on Monday afternoon. Of the eight teams in the league, Team Orlando is one of the cities selected, and they signed 22 out of the 105 players announced Monday afternoon. 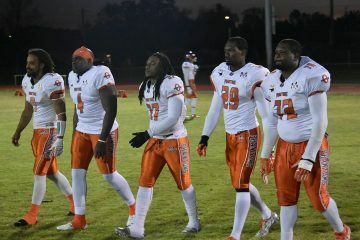 Amongst the notable players were signed to Orlando’s startup team was the former University of Central Florida running back Storm Johnson, who was a standout for the Knights from 2011 to 2013. Johnson rushed for 1,139 yards for UCF in 2013. A strong contingent of former Florida State University players were signed, including offensive linemen Kareem Are, Wilson Bell and defensive backs Ermon Lane and Lamarcus Brutus. Orlando now officially has 42 players signed to the club. The Alliance of American Football (AAF), which was unveiled back in March, plans to debut a week after next year’s Super Bowl. The league will have eight teams in its inaugural campaign and have a 10-game season. The Alliance will have several slight rule variations in comparison to the NFL, including no kickoffs and every team will start possessions on the 25-yard line, a 30-second play clock, and 50-man rosters. 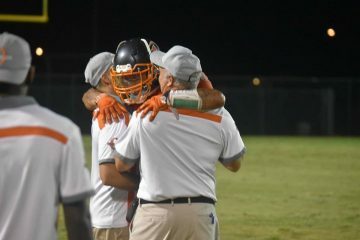 Former University of Florida and University of South Carolina coach Steve Spurrier was named head coach for Team Orlando back in April. The last time Spurrier coached on the professional level was back in 2003 when he was head coach of the Washington Redskins in 2002-2003 for two seasons. Spurrier went 12-20 over the span of two campaigns but then stepped down as the team’s coach before returning to college football at South Carolina. 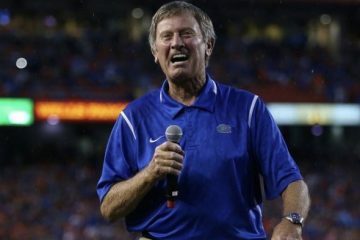 Spurrier is widely known for his time in the college ranks, including his 12-year stint at the University of Florida and his nine years spent at the University of South Carolina. The former Gators’ coach is a college Hall of Famer and seven-time SEC conference Coach of the Year award winner.